The Tourneau legacy began in 1900 in Western Europe where the Tourneau family established a watch-selling business. Upon arriving in New York City in 1925, Peter Tourneau opened a small dressmaking shop in the Berkshire Place Hotel with a specialized watch counter, setting the stage for what would develop into the largest authorized retailer of fine timepieces in the United States. Tourneau quickly was recognized as an industry innovator, influential in popularizing innumerable timepiece collections in the 1930s and 1940s. 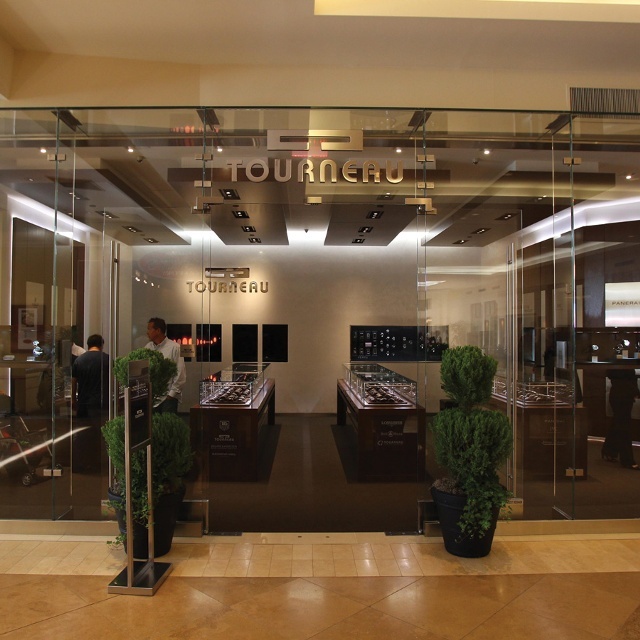 Expansion into new markets across the United States became a part of the Tourneau platform in the ensuing years, and today, Tourneau operates 35 locations in 11 states, where more than 8,000 unique watch styles can be found. The company first arrived on the West Coast in the 1990s, opening in Costa Mesa’s South Coast Plaza, and today two Tourneau locations serve greater Los Angeles’ watch-loving clientele. Across all Tourneau locations, the company remains staunchly committed to delivering a unique experience in horological discovery, with a strong emphasis placed on first-rate client service. Under the Tourneau umbrella, the finest names in the watchmaking industry can be found, catering to the first-time buyer, seasoned aficionado and everyone in between. Over the years, Tourneau has earned a solid reputation for its successful trade-in program and certified pre-owned offerings, which give watch collectors the opportunity to collect both vintage and modern timepieces at an exceptional value. Whether a vintage collectable or a contemporary classic, all certified pre-owned watches are expertly repaired, rebuilt, restored and certified by Tourneau’s master craftsman before they are found within a store’s showcase. Individuals who do not live in proximity to a company location can still take part in the storied Tourneau experience by way of a comprehensive website. The user-friendly virtual venue highlights the company’s new and pre-owned product offerings with an array of images and technical details, and visitors are thoroughly introduced to the history and lifestyle of each represented brand. Client services and educational tools are readily accessible, and the site is always evolving to ensure the best possible experience in watch-buying and exploration. 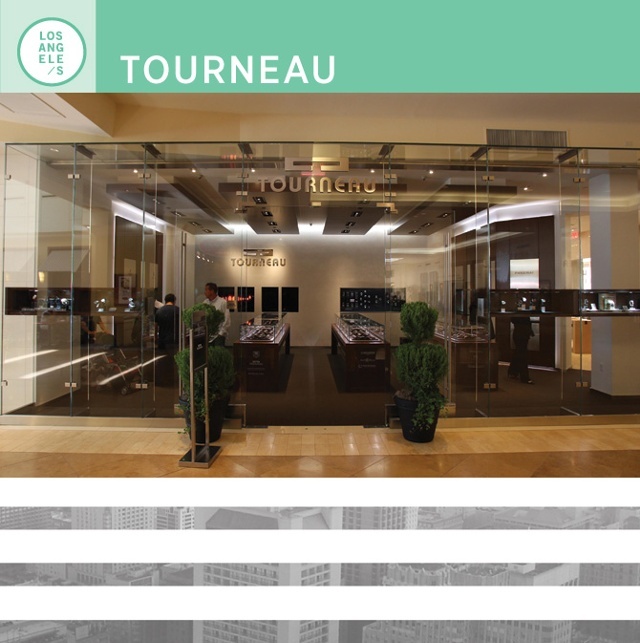 With its nationwide network of stores, interactive and engaging website and a brand lineup of unrivaled breadth, Tourneau is adept at delivering the watches and experience its clients desire. View brands carried and Locations.